Jo started her career in early intervention, went on to other pediatric settings including the public school system and outpatient clinic settings, and returned to early intervention in 2013.  Jo uses play to address posture and movement problems in children with neuromuscular disabilities, using a blend of neurodevelopmental treatment and sensory integration. She completed the 8-week NDT course in 2008. She uses complementary techniques from myofascial release training. Jo is experienced working with children with sensory processing and autism spectrum disorders. She uses relationship-based interventions that address the core deficits of ASD, and became a certified DIR/Floortime provider in 2018. 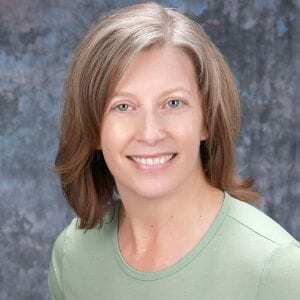 She is formally trained in sensory integration, the TEACCH curriculum, the Picture Exchange Communication System (PECS), and the use of Social Stories, Comic Strip Conversations, and other visual teaching strategies. She has developed group programs including social skills for children with ASD using cognitive behavioral intervention, toddler and preschool sensory motor groups, and Bal-A-Vis-X groups. She is qualified to teach basic, advanced, preschool, and adapted Bal-A-Vis-X. Jo enjoys working directly with children and families, and consulting with professionals in other settings and disciplines. She currently works in the Visual Learner’s Program for children with sensory processing and social communication problems.